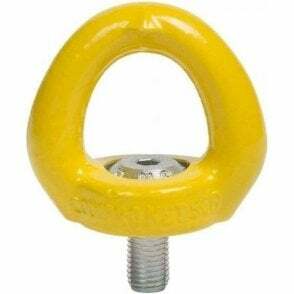 The gradup lifting rings are 100% compatible with lifting rings in the existing SEB, DSR, DSS ranges etc. They are simply more effective. 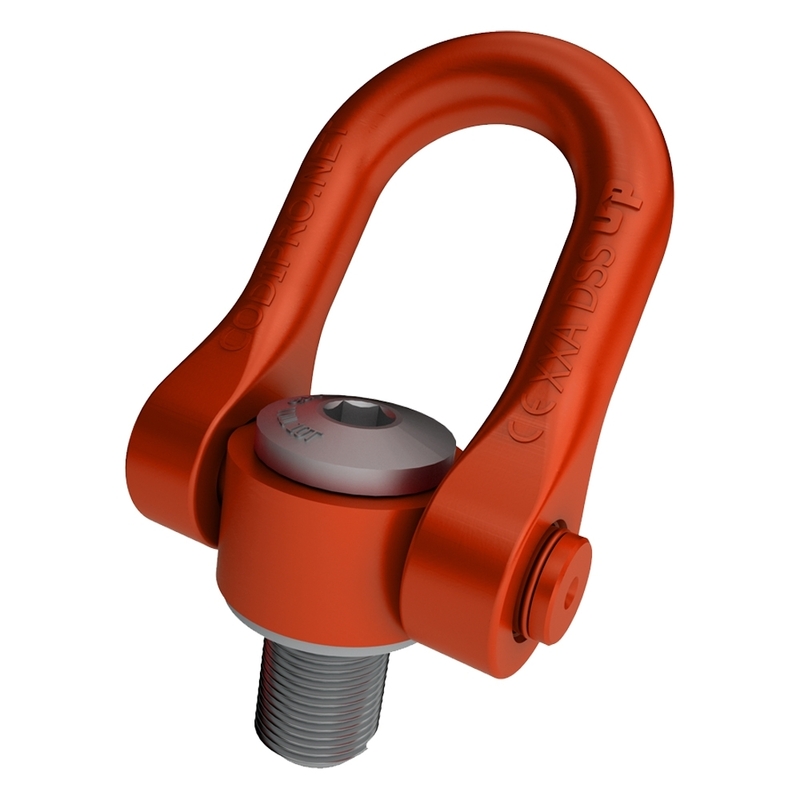 An anti corrsion coating (zinc coated body) means that the unpainted parts of the Codipro swivel lifting rings are resistant to salt mist spray for 600 hours. The tightening torque is stamped on all lifting rings in the gradup range. Usable for any kind of lifting operation. Stamped with a 5:1 safety factor but also delivered with the information of 4:1 Safety factor. The lifting ring DSS also has a very large shackle.